A Pushcart Prize nominee living in Fredericksburg, TX, I love to write poems like clear forest streams, the kind where you can see all the way to the mossy rocks on the bottom. I tell my stories in whispers and in guffaws. I write what I pray, what I photograph, and what I feel. I write about simple things like laundry and yellow highlighters. I write about huge things like the trials of Job and the sins of Abraham. I write about ice cream and penguins and Halloween. I write about heaven and hell and the color of dirt. My stories and poems have appeared in gift books and anthologies published by Tyndale House, Chronicle Books, Howard Books, Integrity Publishers, Blooming Tree Press, Sourcebooks, Adams Media, Center Street, New World Library, Dos Gatos Press, Western Book Press, Andrews McMeel and DaySpring Cards. Also in literary journals, Relief: A Quarterly Christian Expression Journal, The Binnacle, Chrysalis Reader, Bacopa Literary Review, six issues of Texas Poetry Calendar, Windhover and Weavings. 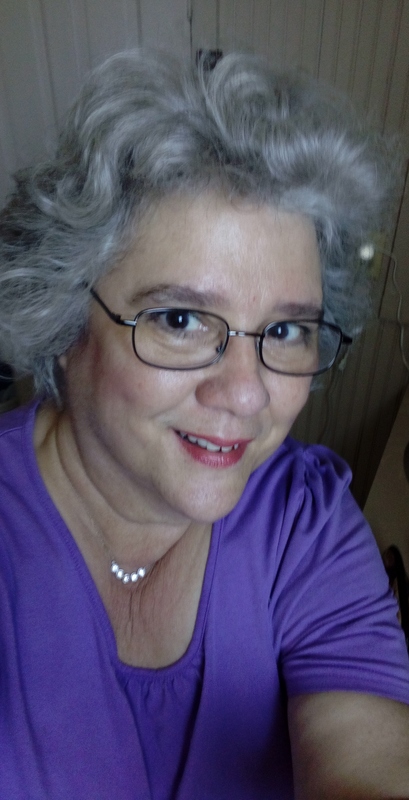 In November of 2017, Sally's poem, "Los Compadres," was nominated for a Pushcart Prize by Arizona Literary Journal. If you would like to read Sally's poems and hear Sally reading them, go to http://ifollowfredericksburg.com for a different poem every week. web site, which I monitor. These glorious women are instrumental to my well-being and developement as a writer. 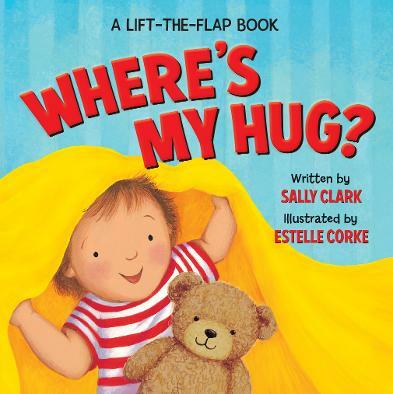 If you want to contact me, email me at sally@sallyclark.info. Follow me on Twitter for the latest updates on writers submissions. Or follow me on Facebook. Thank you for visiting! 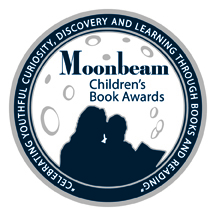 in the 2015 Moonbeam Children's Book Awards!